I am happy to say that I’m all moved into my new apartment, which means I can finally take a moment to breathe! I’ve lived in 4 different cities within 2 years, so I’m no stranger to the art of moving – but it never really gets easier! Since moving can be quite expensive (and rent isn’t cheap), I’ve had to figure out a system to help budget my money and make sure I’m not spending more than I earn. 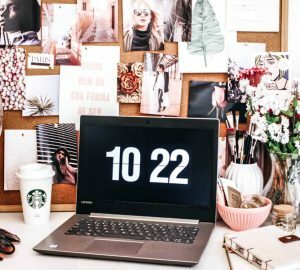 I’ve put together this guide based on the system that works for me, and I hope it helps anyone who’s been looking for a way to stay on top of their finances! Why Should You Budget Your Money? For twenty-somethings, handling money can be quite a foreign concept as we’re not really taught how to budget or told how much of a paycheck should go to savings. 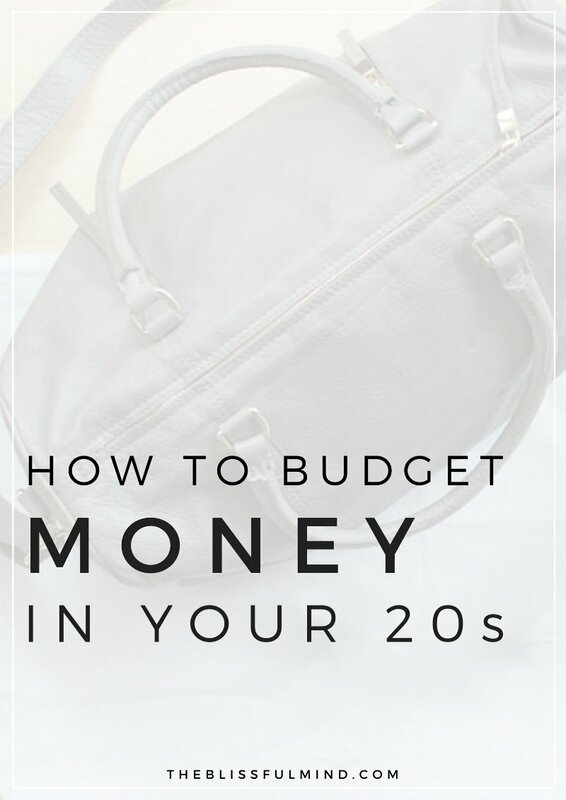 On one end of the spectrum, some people end up blowing all of their money in their twenties because they never thought they’d run out. On the other end, you have people who are always struggling to pay rent on time because they have loans to pay off, medical bills to pay, family to support, etc. 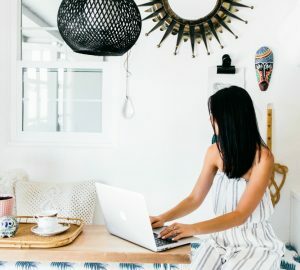 If you come up with a system for budgeting your money each month, you’ll be able to see where you need to adjust your spending, if you have room to treat yourself, and how much you should be saving from each paycheck. Misc. (clothing, household items, gifts, beauty products, etc). I tend to lump all of the extras together under a Miscellaneous category because the amount I spend on those types of things varies each month. You can separate them out into more distinct categories – for example, you might spend a similar amount on clothing every month. You may also have expenses that occur annually or quarterly, and I find the best thing to do is split that expense up as if it were a monthly payment. 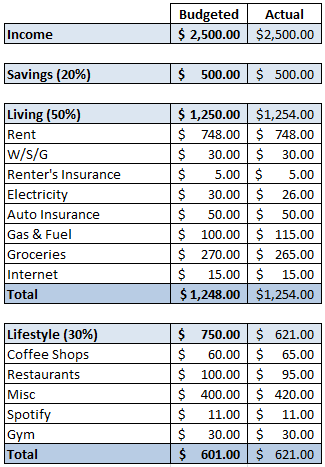 According to my research aka a Google search, you should split your income into the following: 50% on living expenses (rent, food, gas), 30% on lifestyle expenses (thing you don’t need to live but are nice to have), and 20% should go into savings. This ratio has definitely helped give me a better idea of where my money should be going. In order to figure out how much you should be spending in each category per month, download the free excel spreadsheet and follow the steps below. 1. Start by figuring out your average monthly income and record that at the top. This is a set amount for me since I earn a yearly salary, but if your hours vary or you rely on tips, try figuring out your average earnings from the past 3 months. You might want to record a slightly lesser amount, just so that you have a buffer in case you end up going over your budget accidentally. 2. The spreadsheet will automatically calculate your maximum budget for Living & Lifestyle Expenses based on the ratio mentioned above. 3. Fill in the table with the categories you established earlier. Fill in any amounts you know will be the same, like rent, monthly membership fees, insurance, etc. 4. Based on previous purchases, start filling in the table with the maximum amount you want to pay for each category. For example, your grocery shopping might average $250 (that’s usually mine for one person) but you might want to give or take $20. 5. Once you’ve filled out the table and set the maximum amount you’d want to pay for each category, see how it compares with the number the table calculated earlier based on the 50/30/20 ratio. Adjust based on whether you went over or under. 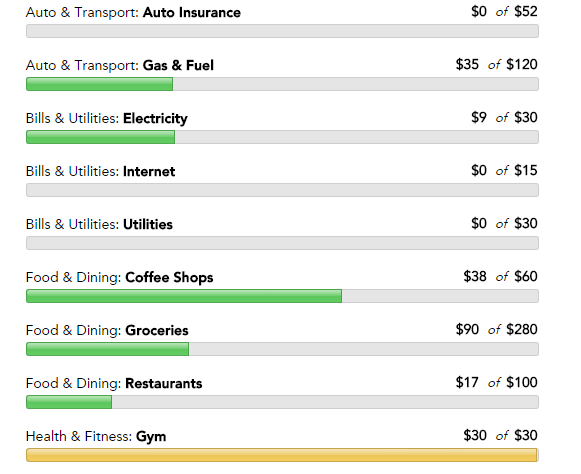 Once you’ve got your budget for each category set, add them to a service like Mint.com. Mint links up with your bank accounts (it’s totally safe) and allows you to keep track of your transactions easily. I just love how you can add a budget and it’ll show you how far away you are from reaching your budget or if you’ve gone over. Using the categories you established and plugged into your spreadsheet, add each category as a budget in Mint. The great thing about Mint is that it automatically groups your transactions into categories for you, and the majority of the time they get it right (it’s not always perfect). P.S. This post isn’t sponsored by Mint, I just think it’s a super effective tool. 1. Don’t Cut Yourself Off. First of all, giving yourself some wiggle room within your ‘Miscellaneous’ budget will help when it comes to impulse purchases because you won’t feel absolutely awful if you do end up buying something ‘just because’. 2. Keep Your Budget Visible. 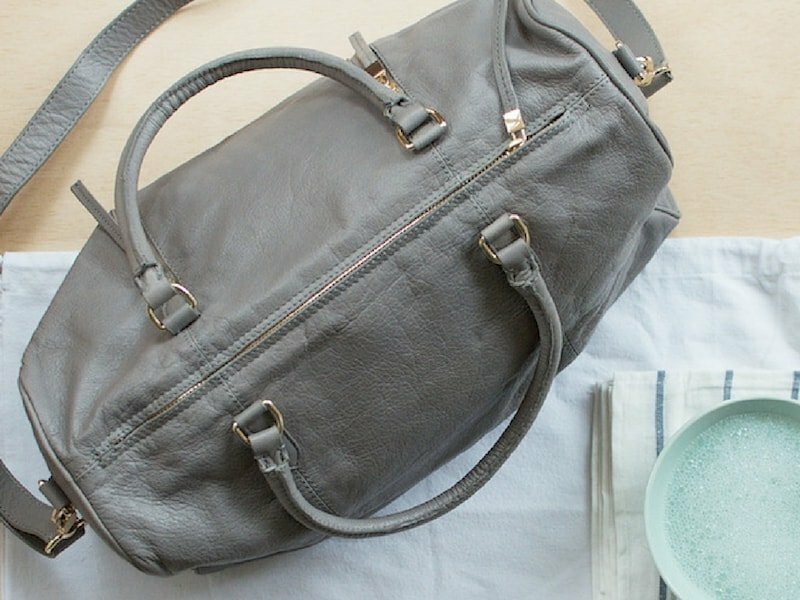 Try printing out your budget and keeping it in your bag to reference, or check your Mint account right before you make a purchase. Another great solution if you really want something is to resist purchasing it until next month and work it into your budget. Set yourself a goal and if you achieve your goal, you can buy the item you wanted at the end of the month. If not, the money can go into Savings. 4. Give It Some Time. Resisting the urge to buy the item for 24 hours is always a good (albeit difficult) method. Chances are, you’ll realize you don’t want it quite as much once time has passed. 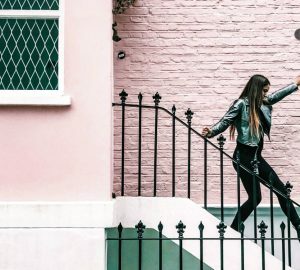 Now that you’ve done all of this work, you’ll want to stay on top of it to make sure you’re not overspending or whether you need to tone it down a little. Every Monday, I sign into Mint and see my spending over the past week. Some people might like to check every day, but once a week works for me. As you’ll see on the excel spreadsheet, I include a column to record actual expenses vs. budgeted amounts. 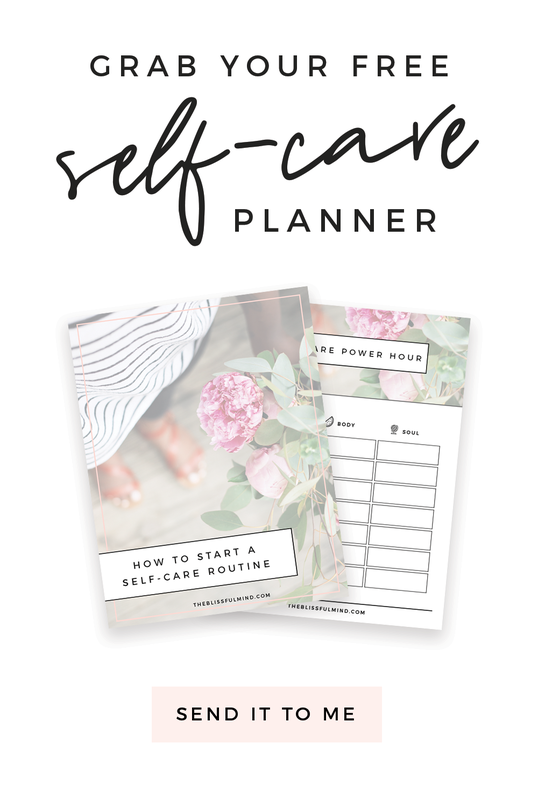 This will help you see if you over or under-budgeted, and it’ll let you know if you need to make adjustments for next month’s budget. If you ended up going way over your budget, you may need to subtract some of the money you moved over into savings to compensate. How do you budget your money? Have you tried Mint yet? I love posts like this. I was just thinking that I need to create a budget! 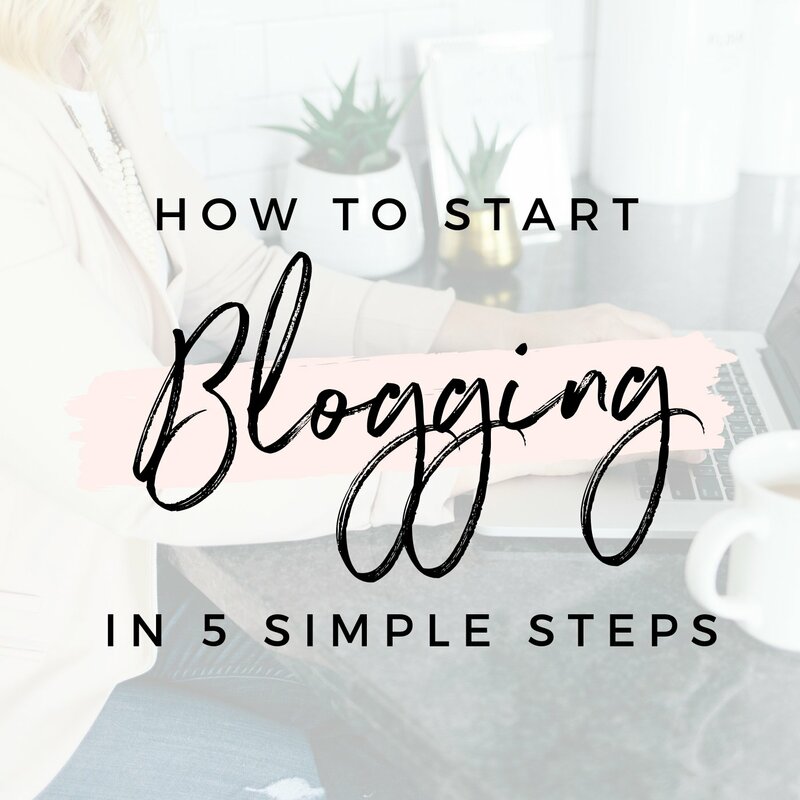 Such a great topic & helpful post, Catherine! I like to write everything I buy so that I can have an idea of the amount of money I’m spending and where I can save. Thankfully, I still don’t have to worry about rent and utilities but I will definitely save this for later! Thank you, Joana! I think it’s so helpful to check your account/write down what you buy because sometimes you don’t realize how much you’re really spending! Definitely take advantage of saving money while you don’t have to pay rent, that really helped me in the long run! THANK YOU! I’m so bad when it comes to budgeting. This makes it sound manageable enough. My weekend project is definitely going to be sorting out my finances. Awesome post and I love this spreadsheet! I just finished reading All Your Worth and the 50-30-20 plan is exactly what the book suggests. I’m glad to see this information spreading, it’s so valuable especially at our age. I’m trying to stick to a new spending/saving plan too and I’ve found that 30% for wants is actually right on track. It seems like so much money to throw around, but after keeping track of my spending habits it’s actually a pretty realistic amount. I feel a lot less guilty about my spending habits now, but I also feel a lot better knowing that despite all my spending I’m paying my bills and setting money aside in savings. Being responsible and taking control of my finances has been really rewarding. It’s great to find other people out there doing the same! I haven’t heard of that book, but I might need to give it a read! I think it’s so important to feel in control of your finances, especially since it’s such a touchy subject and people don’t like to talk about it often. This post is perfect Catherine. 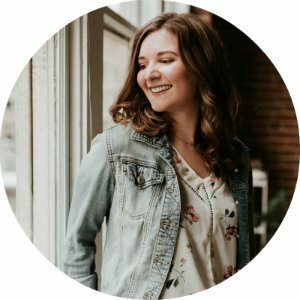 I finally sat down and figured out my finances earlier this year before I “took the leap” and left my corporate job to run my business full-time. I keep hearing about mint, but haven’t used it yet. I might just have to sync up + see if I’m staying within my budget! I highly recommend mint, it just makes budgeting so much easier! And props to you for taking the leap, I’m sure that was both terrifying and absolutely amazing at the same time! Hi I just want to say that you have a very beautiful calming blog. I hope I could put up one too! I love the Excel Workbook, thank you for that!! :D I have been tracking my spendings since I’m 18 and I’ve also used an Excel file to record my budget, but splitting one’s income into these 3 categories is a great idea! Although, I added a 4th category: giving back (5%). It includes donations, gifts to family or friends as well as Random Acts of Kindness ;) I like to give myself a small budget for this because I really enjoy making small gifts to other people or helping in some other way! THE most helpful post I think I’ve ever read. I love this! I’m just starting to really take my budgeting seriously and this excel is super helpful. Thank you for providing it! I am working on a serious budget for the first time in my whole life! Thank you for your guide and I am working on using your spreadsheet with the 50/30/20. Where would you put credit card debts…should that be categorized until living expenses? lifestyle? And I haven’t put much in to savings, ever, because I always feel if I have a little to spare each month, it should go to paying down my credit cards. What would you do? Hi Alisha! I think in terms of paying your credit cards off, you should work on that first before putting things into savings (like you said you do). Or perhaps you could split up the 20% that I mentioned should go to savings and instead do 10% towards credit cards and 10% towards savings (that way you are still saving a little bit). I think it just depends how quickly you want to pay off the cards! Any help with downloading?! I can’t seem to get it to download… thanks! nvm – figured it out! Thank you! This was soo helpful! My income is based off of tips so some months I am able to spend more on myself. But being a recent college grad I have loans and bills that are going to start coming in faster than I would like. I saw that you mentioned the app mint. Do you use that app? I have signed up for it but not so sure how I feel about it yet. Have any tips for me when using it? I love Mint for budgeting! I think it helps if you type up your budget in something like excel and then use the budget section in Mint to actually track your spending.